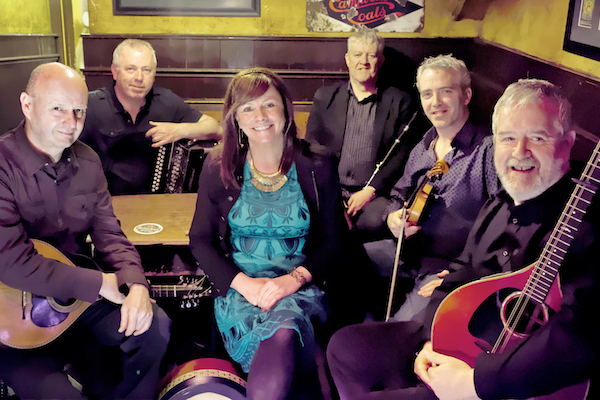 Traditional Irish folk band Dervish celebrate their 29th anniversarywith a welcome return to Rye Arts Festival. A sublime combination of the beautiful vocals of Cathy Jordan with the musicianship of her fellow band members means an absolute treat for our patrons. The band regularly travels the world spreading the delights of Irish music and have won many prestigious awards for their work.